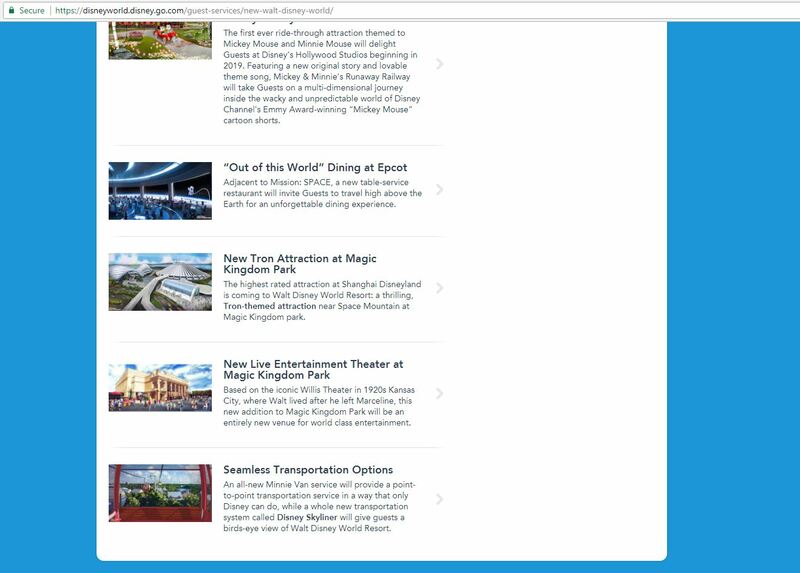 The Magic Kingdom Theater project is no longer listed on the “Coming Soon” webpage on the Walt Disney World website. As we told you months ago, Disney cancelled the project. Shortly after, Disney removed the construction equipment and barricades that had been brought on site for the initial stages of the project. Now, the project has been completely removed from their official “Coming Soon” web page. 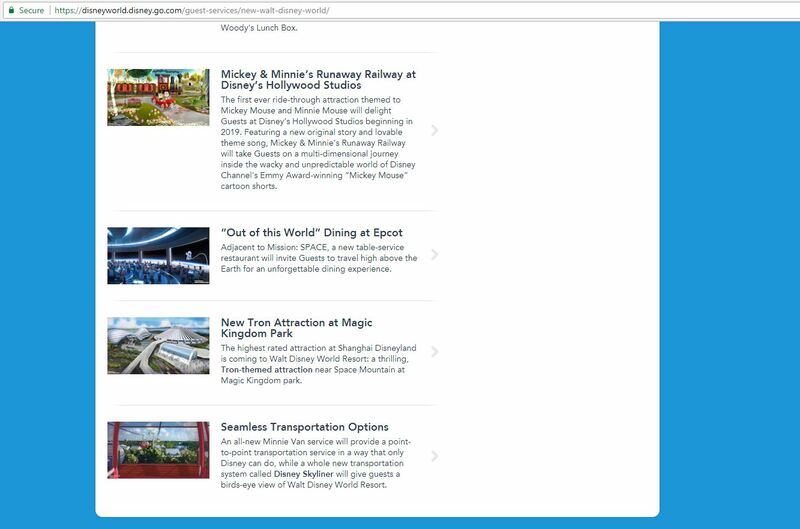 Here’s a look at the page shortly after the project was announced at the 2017 D23 Expo. Now, a look at the page today shows the theater removed. We were initially told that Disney would make an announcement with regards to this project, but it seems like the quiet removal of any references to it is the preferred way of “announcing” its cancellation.